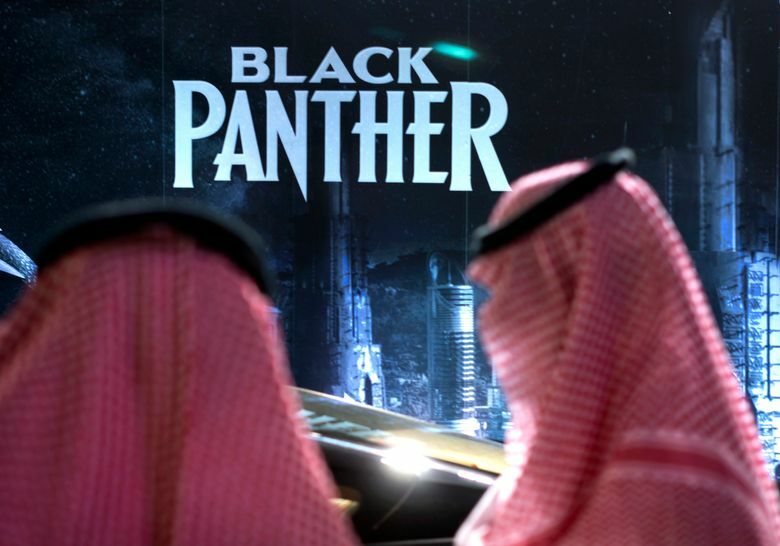 DUBAI, United Arab Emirates (AP) — Saudi Arabia opened its second movie theater this week with tickets expected to go on sale to the public this weekend. 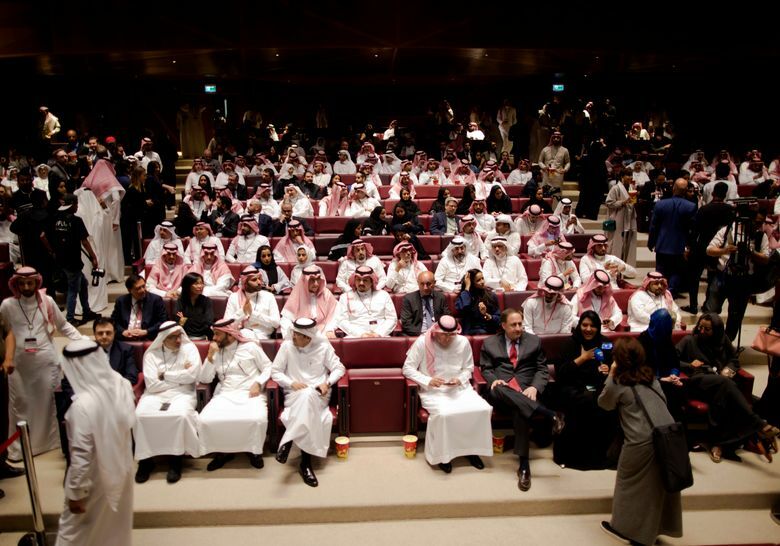 The Vox Cinemas movie theater in the capital, Riyadh, has four screens, including an IMAX screen and a special theater for kids. VOX Cinemas is owned by Dubai-based Majid Al Futtaim, a major regional developer of malls and movie theaters. Majid Al Futtaim’s CEO Alain Bejjani told The Associated Press on Thursday the company plans to open theaters in all of the kingdom’s major cities over the next two years, with a Vox movie theater opening in the second largest city of Jiddah early next year.